How Do You Record Audio from YouTube? Would you like to record the audio track of a YouTube video? You can easily do it for free without having to install software. Here's a tutorial on how to record audio from YouTube. Do you have a favorite YouTube video that has audio you'd like to record? It could be a music video or an interview video which you could still benefit from without the visual. You may wish to extract the audio only so that you could listen to it over your MP3 player while commuting to work. 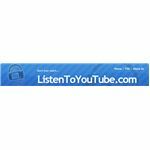 While there are many applications that could help you download streaming video from YouTube, the same can’t be said for applications that would help directly record audio from a YouTube clip. Many may think that recording audio from YouTube is a complicated process. However, it’s not as complex as it sounds. It can be done easily without having to fork out cash for expensive software. In fact, you need not even have to install any software for you to record audio from a YouTube clip. If you don’t wish to install software to record audio from YouTube videos, you could go with listentoyoutube.com, which provides an online application to do the same. If you’re concerned about using an online application for fear of having to sign up for the service or installing a toolbar, banish the worry. Listentoyoutube.com does not have such a requirement. 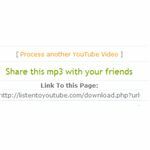 It processes the YouTube video and stores the extracted audio file in its server, allowing you to download the audio through the provided download link. Here are the steps that could help you record audio from your favorite YouTube clip. Go to listentoyoutube.com and open your favourite YouTube video page. Once you’ve done that, copy the URL of the YouTube video page. Paste the YouTube video URL into the Enter YouTube URL box and click on the Go button. The application will start processing the record audio request.  Usually it would take a few minutes for a song, depending on the length of the video. I tested the extraction of audio from a 4-minute clip and it took a mere 2.8 minutes. 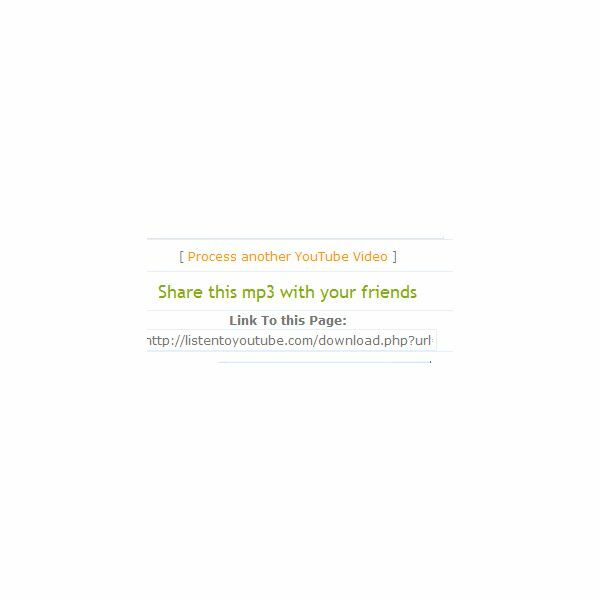 Once processing is complete, you have to click on the download link and you’ll be taken to the page where you could find downloadthe recorded audio. At the download link page, you have the option of downloading the clip or playing back the clip on the download page itself. If you’re using a download manager, you could rename the file you’re going to download. If you’re with the Windows download application, you would have to wait until you download to rename the file. You should rename the audio file from rename_your_file.mp3 to your desired name as soon as you download it especially if you’re going to record audio from more YouTube videos. Apart from the ability to playback the recorded video online, a link is also provided whereby you could share it with others.